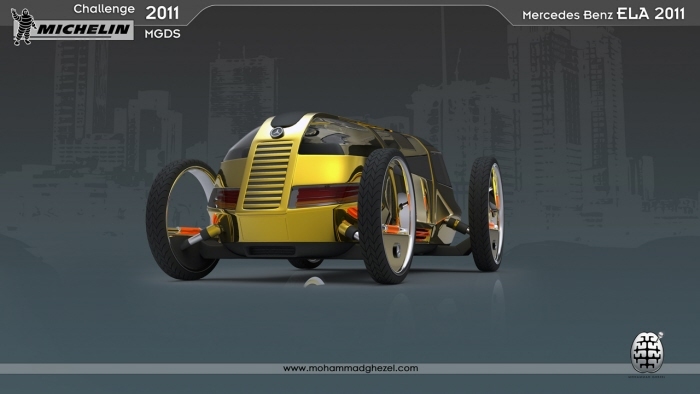 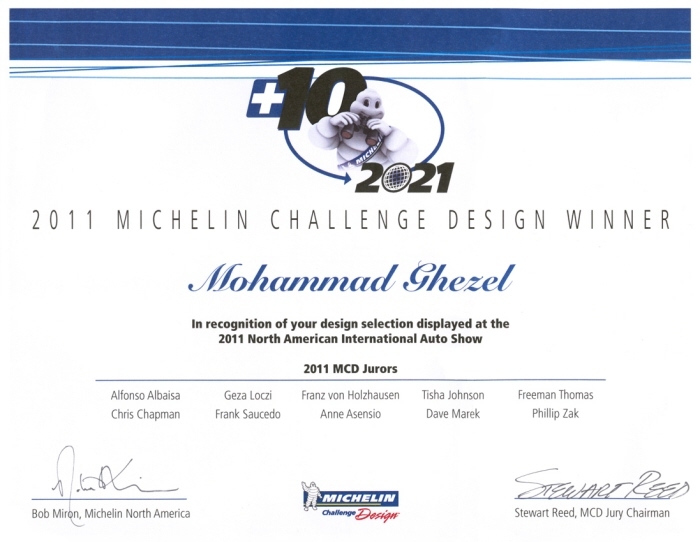 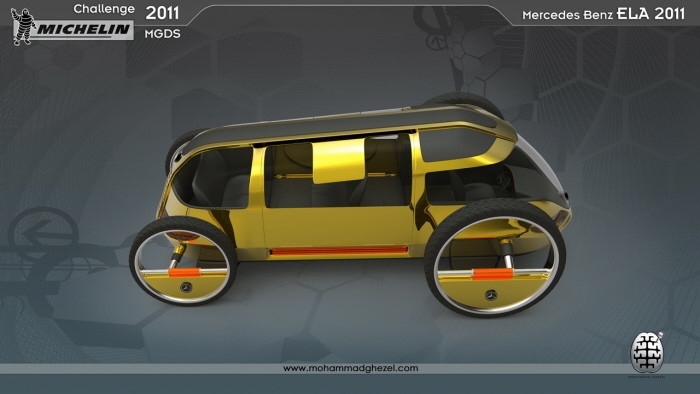 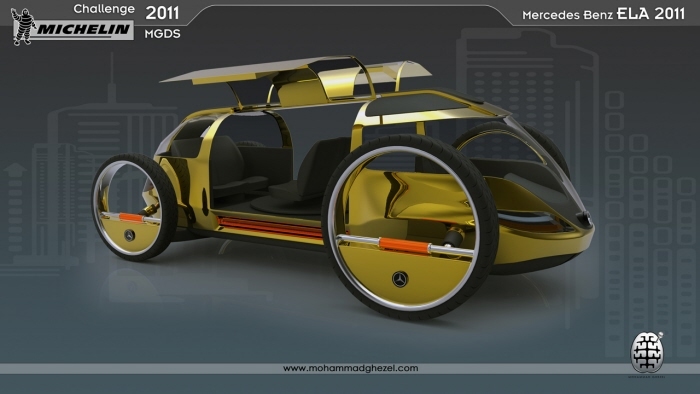 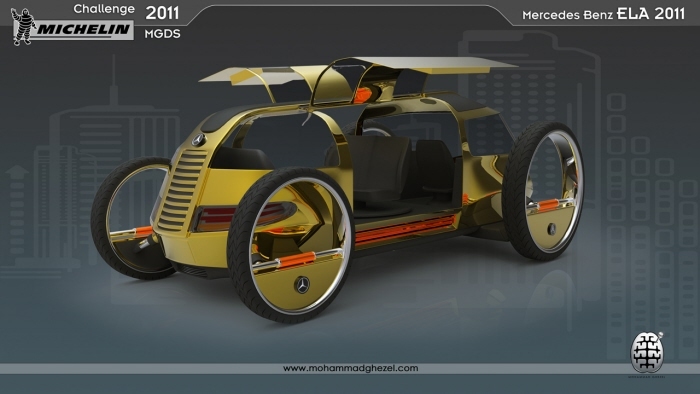 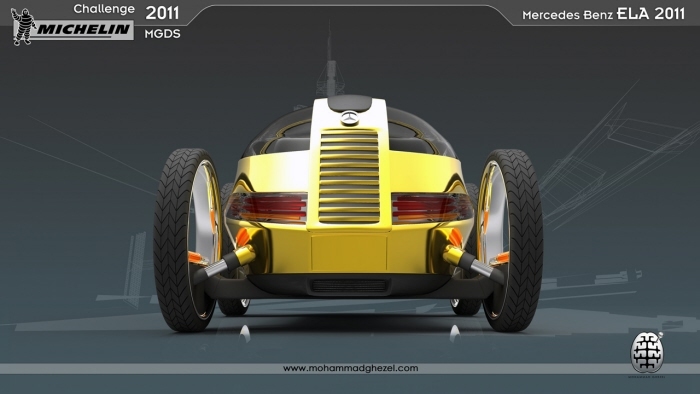 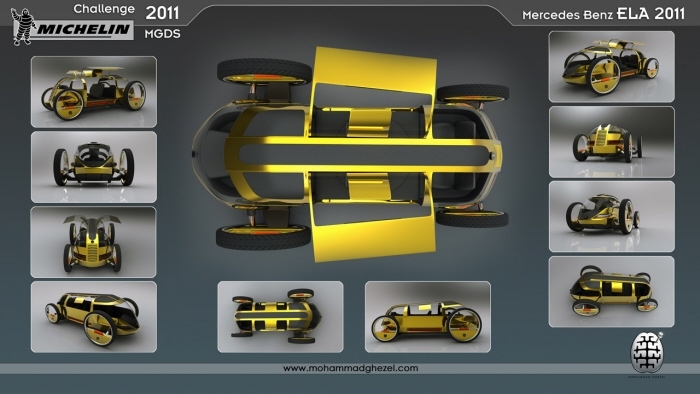 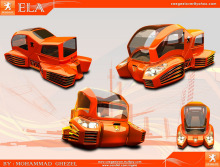 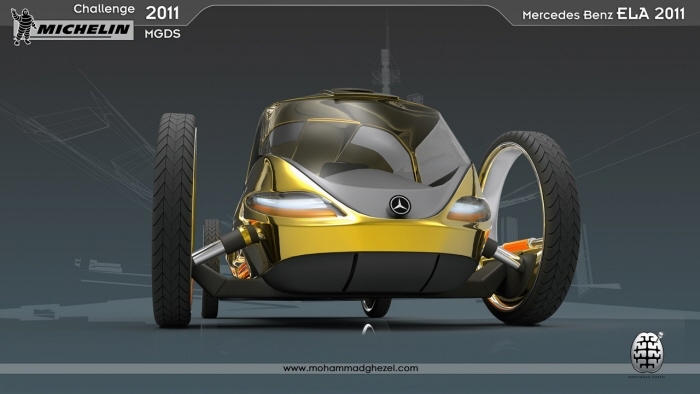 Mercedes and cute are two words that are rarely used in combination, but thereâ€™s no denying the cute factor in Mohammad Ghezelâ€™s Mercedes ELA concept for the 2011 Michelin Challenge Design Showcase. 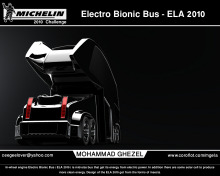 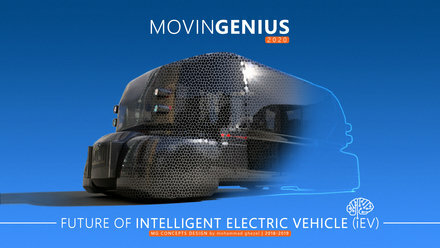 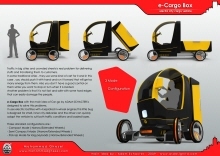 The ELAâ€™s lightweight but structurally sound body reflects what could be the future look of HOVs to come. 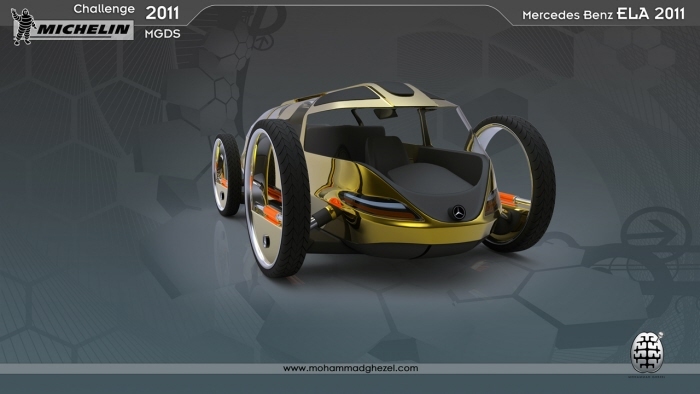 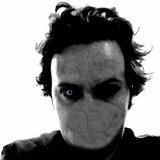 In contrast with itâ€™s bee-like exoskeleton, the interior is intimate for both passenger and driver.